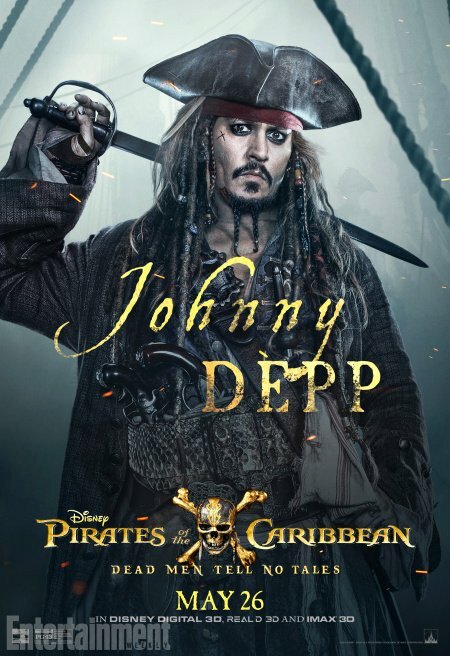 It’s no secret that Disney’s CinemaCon presentation stole headlines left, right, and center after the Mouse House previewed its film slate for 2017 and beyond. 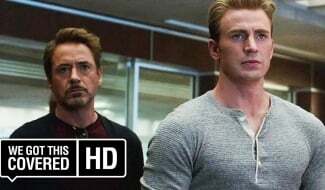 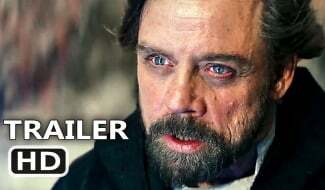 Among those highlights included new footage from Star Wars: The Last Jedi, a title change for Wreck-It Ralph 2 and some housekeeping relating to Marvel’s Black Panther movie – after much speculation, we now know the identity of (almost) every character on board for Ryan Coogler’s standalone pic. 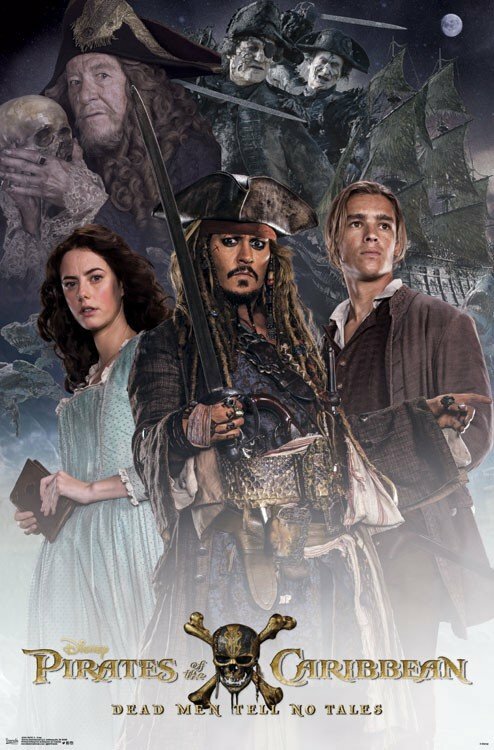 But those who paid a visit to the annual Las Vegas convention were in for another treat from the Mouse House: an early screening of Pirates Of The Caribbean: Dead Men Tell No Tales. 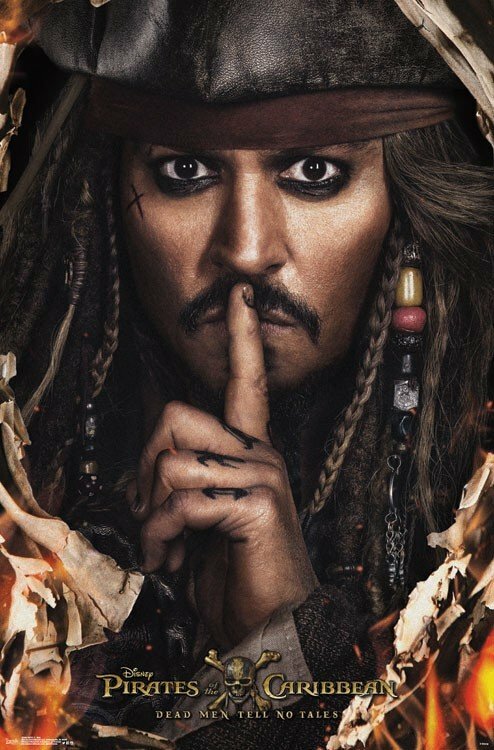 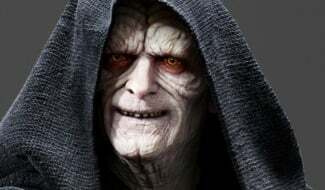 It’s the first entry into Disney’s swashbuckling franchise since the so-so On Stranger Tides from six years ago, and all throughout development, co-directors Espen Sandberg and Joachim Rønning have teased the ways in which Dead Men Tell No Tales heralds something of a soft reboot for the Pirates franchise as a whole. 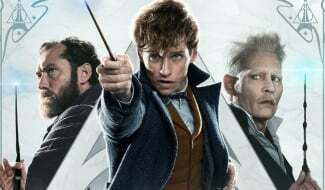 Is it successful? 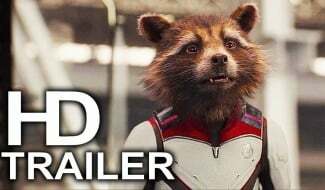 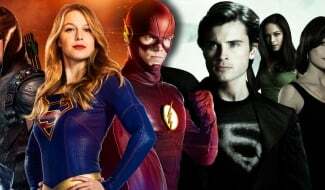 Yes, according to the first wave of reactions that have now sailed in from CinemaCon 2017. 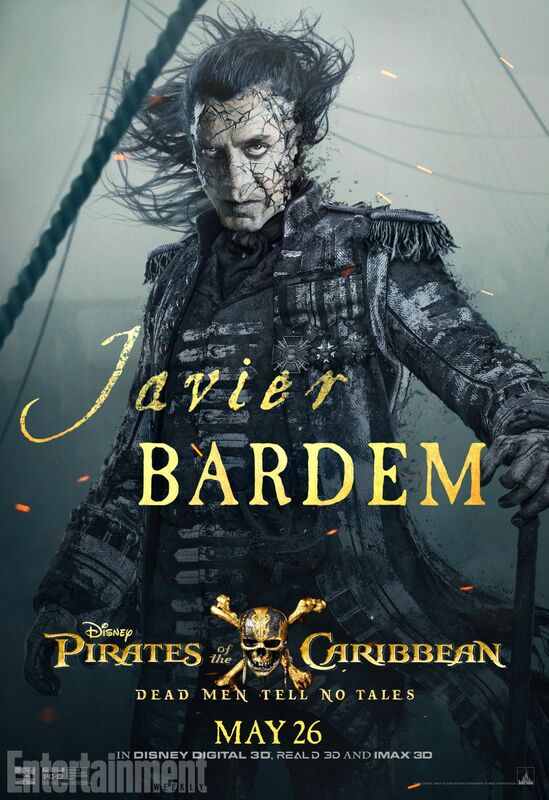 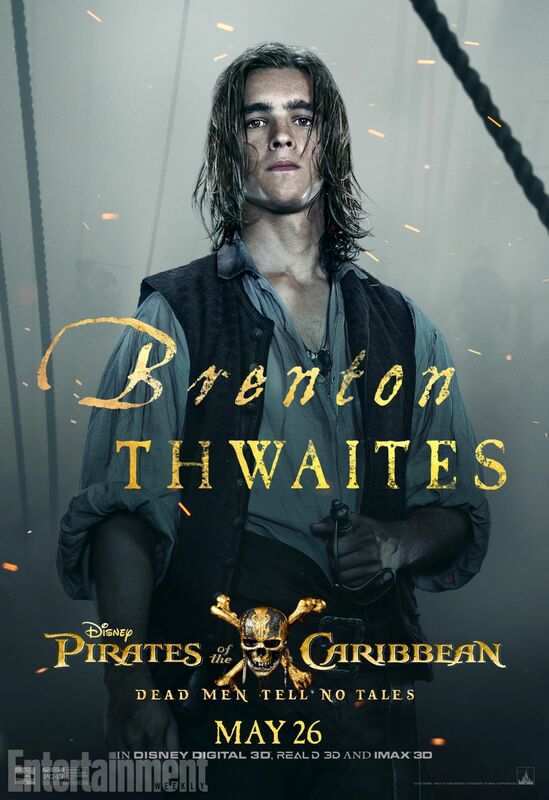 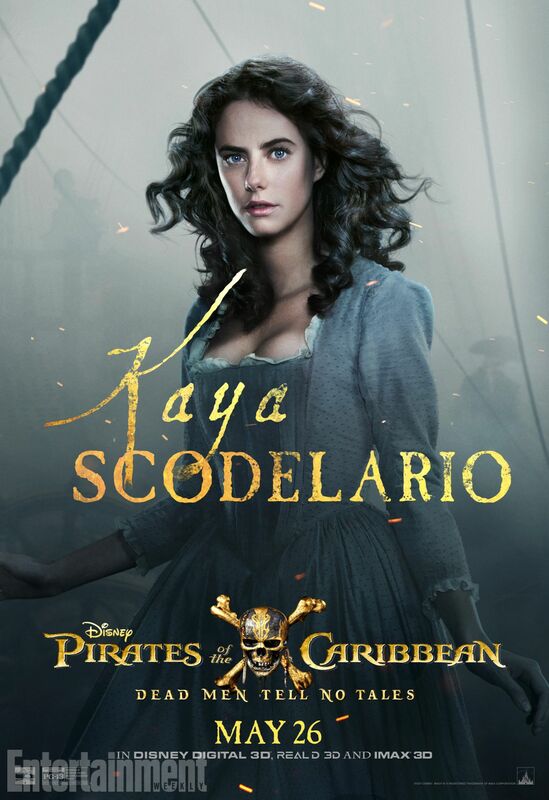 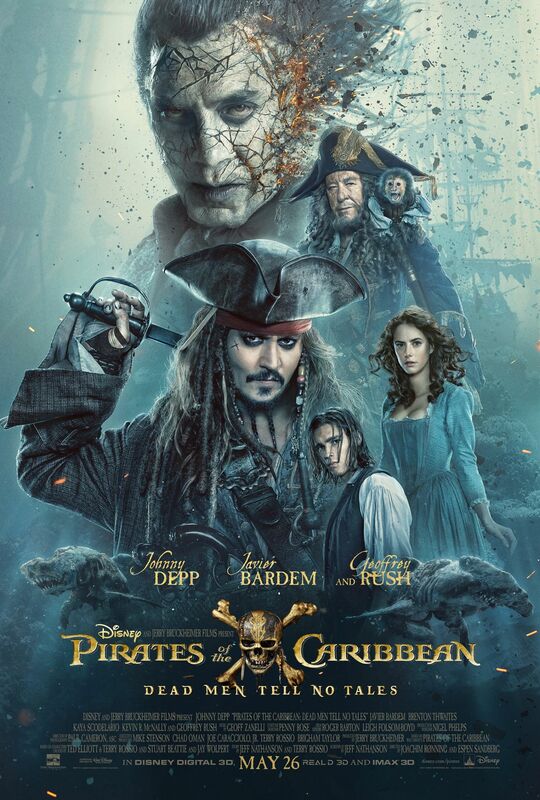 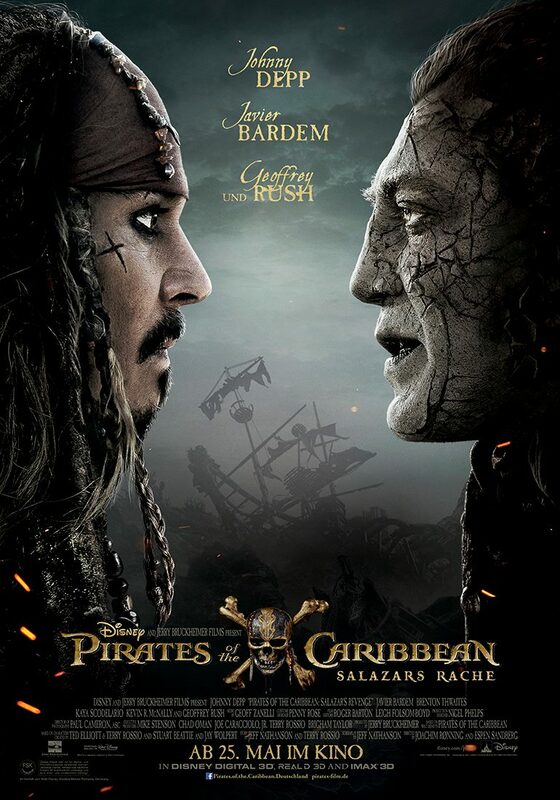 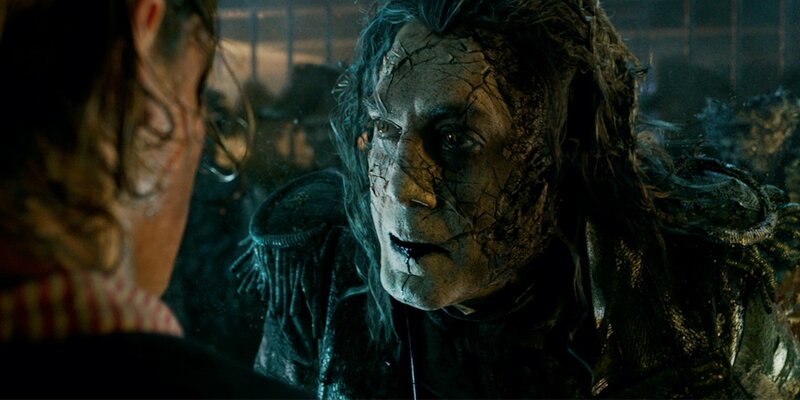 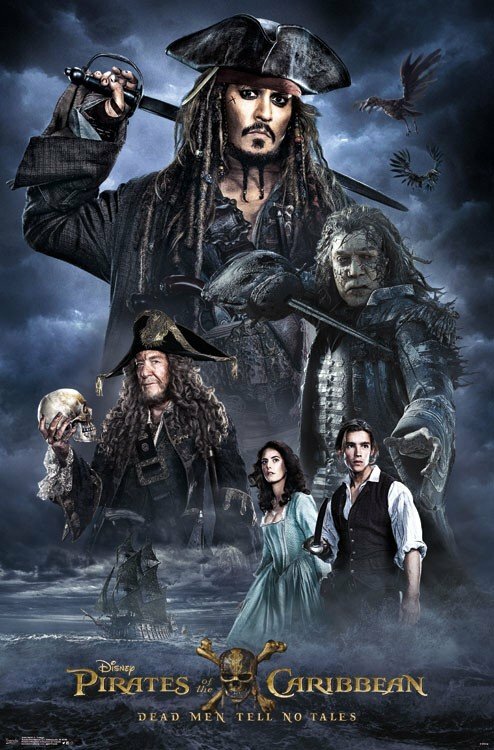 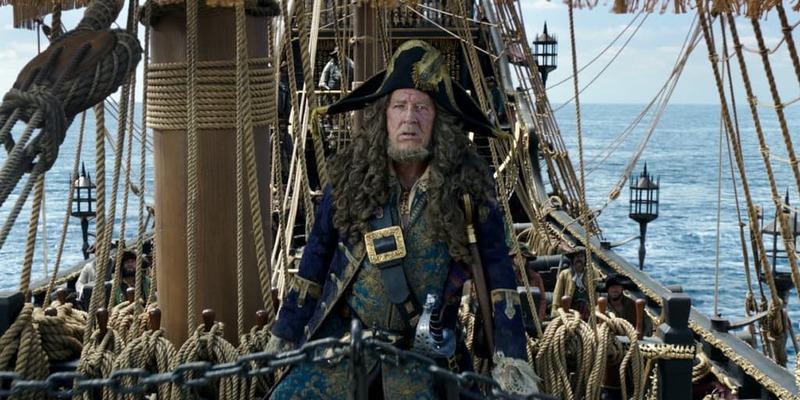 Embedded below, you’ll find that Kaya Scodelario (Carina Smyth) and Javier Bardem (Salazar) received particular praise for their respective performances, with some critics even going so far as to say that Dead Men Tell No Tales recaptures the adventurous spirit of the first Pirates film. 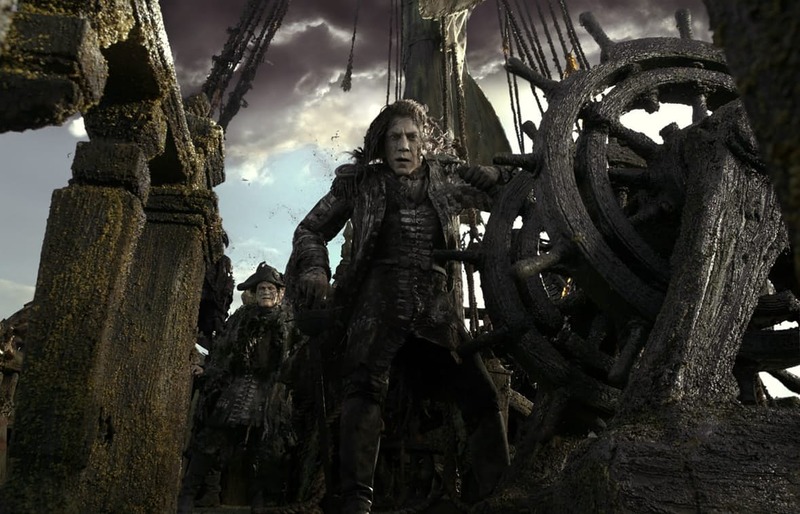 Considering that Gore Verbinski’s Curse of the Black Pearl is widely considered to be the best in the series, that’s very high praise indeed. 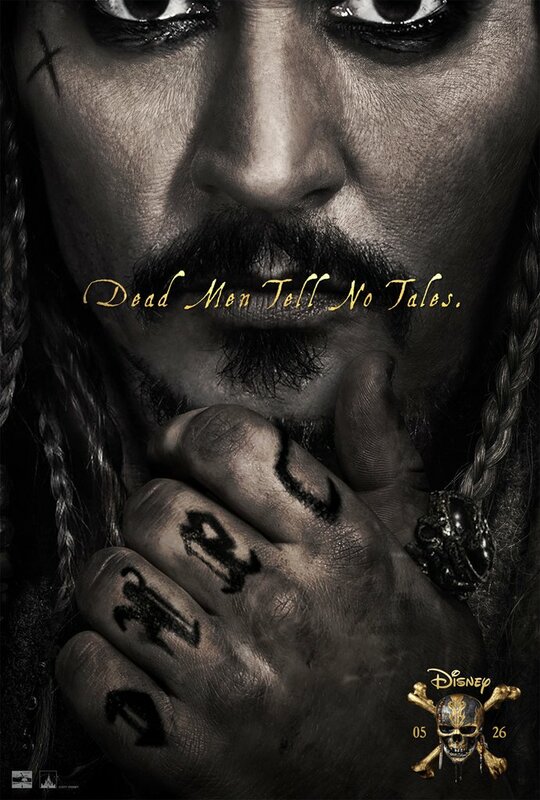 Pirates Of The Caribbean: Dead Men Tell No Tales is one of the first major tentpoles of the blockbuster season, and it’ll be with us on May 26th. 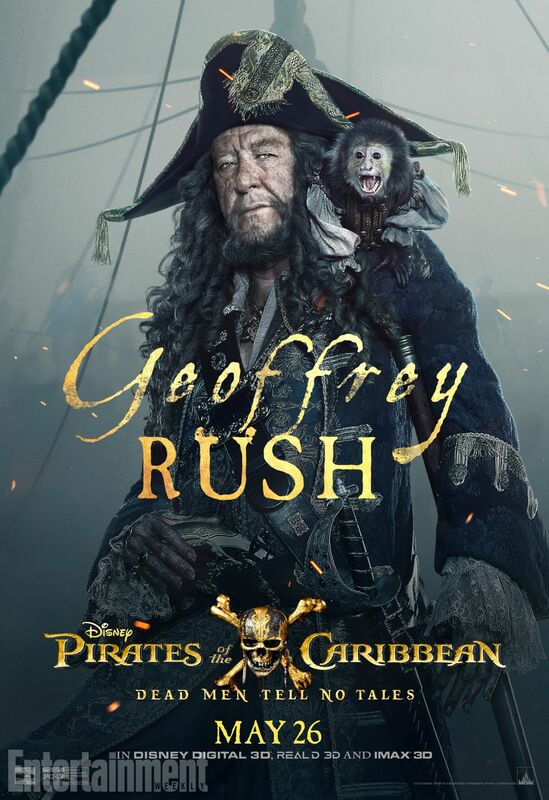 It’s opening opposite Seth Gordon’s Baywatch reboot, which promises a very different, R-rated kind of maritime adventure.